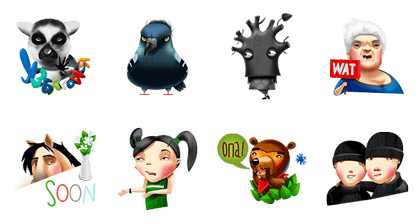 http://www.line-stickers.com/ – Popular Memes Line Sticker | Memes and stickers are the most common images in web communication today, so LAM merged the two to create this new stunning set of stickers! Friend LAM’s official account as a friend to get them. Previous post DOKI DOKI PRETTY CURE!